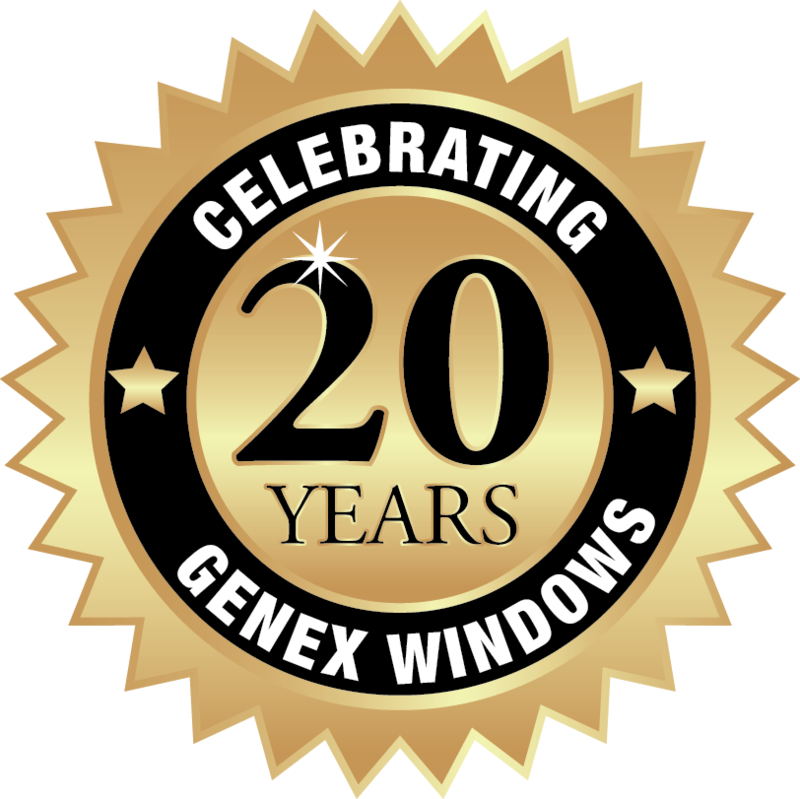 Every window at Genex Window Factory is custom made for the exact size of your home’s window opening. We use only the finest material available in the marketplace. Our frames are pure 100% virgin vinyl called U.P.V.C. (unplasticized polyvinyl chloride) which will never chip, crack, rot, peel, or scratch. 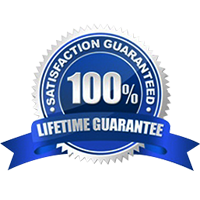 It is virtually maintenance free. Our glass system is built in house, providing you with a lifetime of energy efficiency. We provide Low-E glass and Argon gas to keep harmful rays of the sun out, keep your heat in for the winter, and also help with your fuel bills. We create a vast variety of products including double and single hungs, casements, sliders, and custom made bay or bow windows. We are simply the best! We also provide interior blinds in our windows to provide you with a dust-free environment that can solve your window treatment needs. Modern Efficient version of the traditional Double Hung and Double Slide windows. Double sash vent operation Low profile sashes tilt or lift in for easy cleaning. Fusion Welded frame construction makes a Permanent Seal against air and water entry. Designed for the Replacement and New Construction market with a 3 ¼ frame. Double pane glass standard. Options available. Modern Efficient version of the European Tilt and Turn Window. 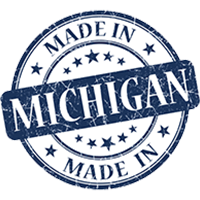 Michigan’s Tilt and Turn window. One sash vent operation.Sash Tilts and Swings with a simple turn. Energy Savings, Security, Easy Cleaning are just some of the benefits. Fusion welded frame for a Permanent Seal against air and water entry.Designed for Residential, New Construction and Commercial applications. Standard Double Pane glass. Options available.